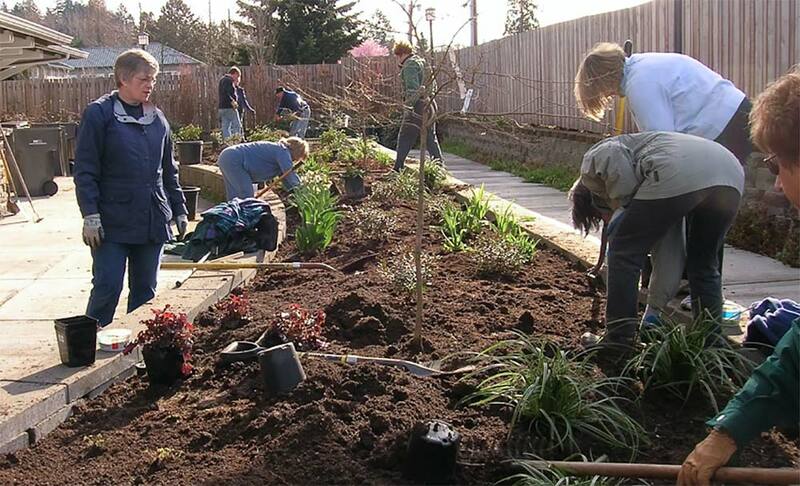 The Woodinville Garden Club (WGC) is a non-profit community organization established in 1984 and maintained by 50 active members united by an inherent love of gardening. We will be awarding two $2000 scholarships for the 2019-2020 academic year. Student applicants must be Washington state residents and pursuing continued education in horticulture, botany, landscape design or environmental studies. Our club invites you to explore five outstanding private gardens in the Woodinville area. Get inspired by the garden designs and plant materials you’ll discover to transform your own landscape. We’re hard at work in the greenhouse getting the seeds and starts planted for our yearly plant sale in May. Look for new show stopping annuals, an expanded line of our famous tomato varieties, fun succulents, lush indoor plants, gorgeous baskets of color and a huge selection of perennials. The lines form early at the winery for our sale, so mark your calendars now for this not to be missed event. 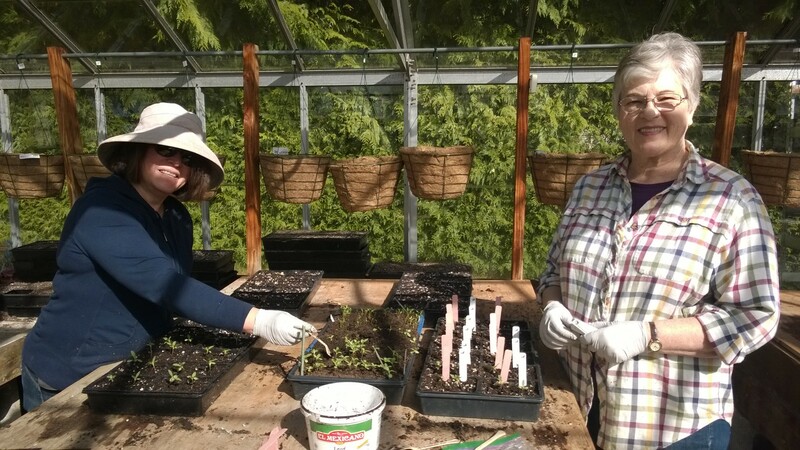 The Woodinville Garden Club extends our interest in gardening, horticultural education, civic beautification and environmental stewardship through various civic projects. These projects allow us to make a difference in our community, the region and the world. Our annual Plant Sale is a great chance to spring into action in your own garden. The annual Tour of Gardens is our inspirational, not-to-be-missed event. Expand your horizons with scholarship awards.